After Wednesday's 1-0 away win for Tigres over Leon and Thursday's 1-1 draw between Necaxa and America, Los Auriazules and Las Aguilas now have slight advantages heading into the second legs of their respective Liguilla semifinal series. But Leon and Necaxa have 90 minutes to flip the script. Although this would be considered a monumental task for many, both have exceeded expectations of late and fans should not count them out. 1. Gignac to maintain his goal-scoring form? 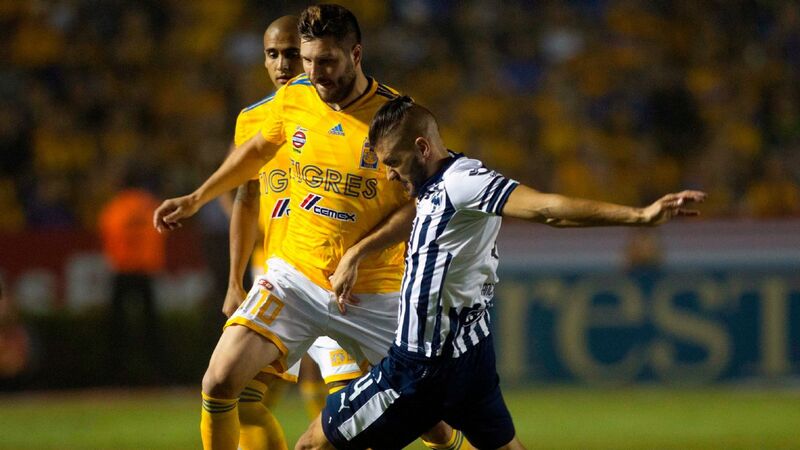 Tigres striker Andre-Pierre Gignac was in a slump before the Liga MX playoffs got underway. In his last 10 games of the regular season, the France international managed to find the back of the net only once for his club. But it didn't take long for Gignac to rediscover his tenacious role in attack. 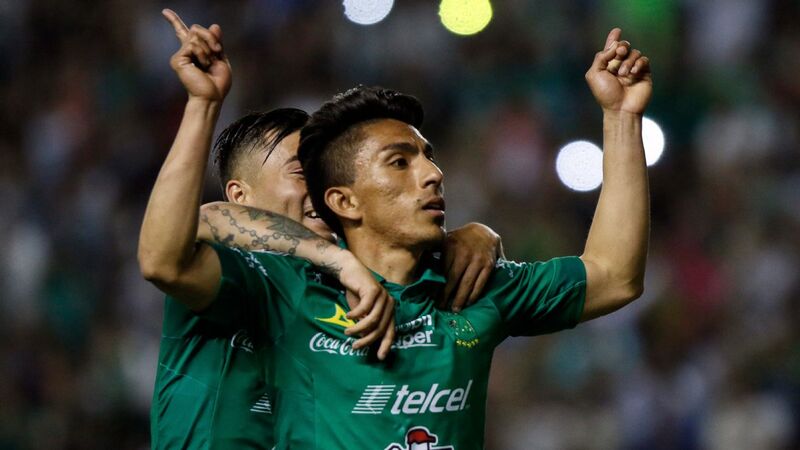 He bagged a hat trick to down Pumas in the second leg of the Liguilla quarterfinals and followed that performance with the winner in Wednesday's 1-0 victory over Leon. With four goals in his past two matches, Gignac has undoubtedly found the confidence that could lead Tigres to a league title. On Saturday night, all eyes will be on the French striker at Estadio Universitario. Can Andre-Pierre Gignac keep his goal-scoring streak alive in Tigres' second-leg meeting with Leon on Saturday? 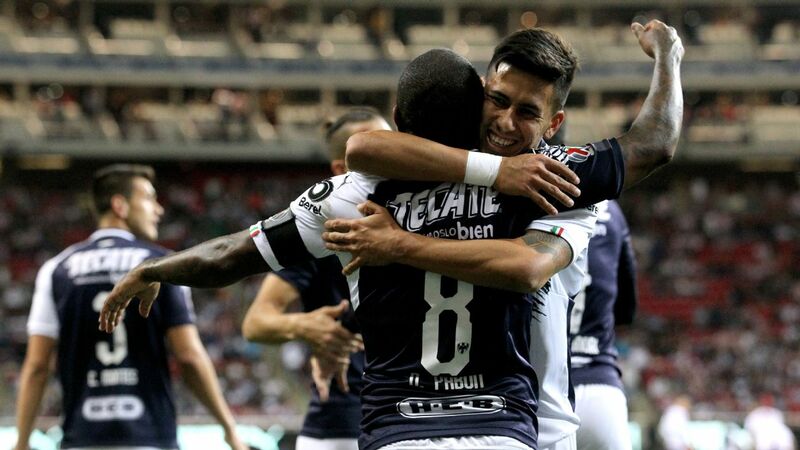 Leon will have to be proactive against Tigres given its one-goal deficit. That means going toe-to-toe with not only Gignac, but also other noteworthy attackers like Jurgen Damm, Javier Aquino and Ismael Sosa. 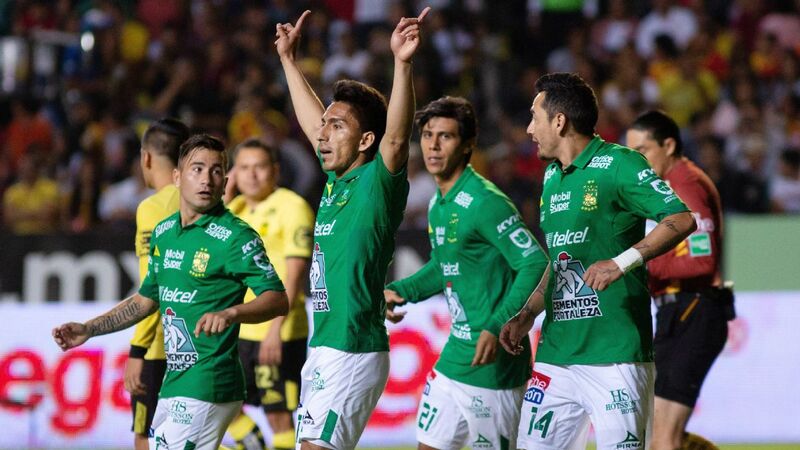 While this could be a daunting task, Los Panzas Verdes can count on the help of their own talented names like Mauro Boselli, Luis Montes, Elias Hernandez and Fernando Navarro. 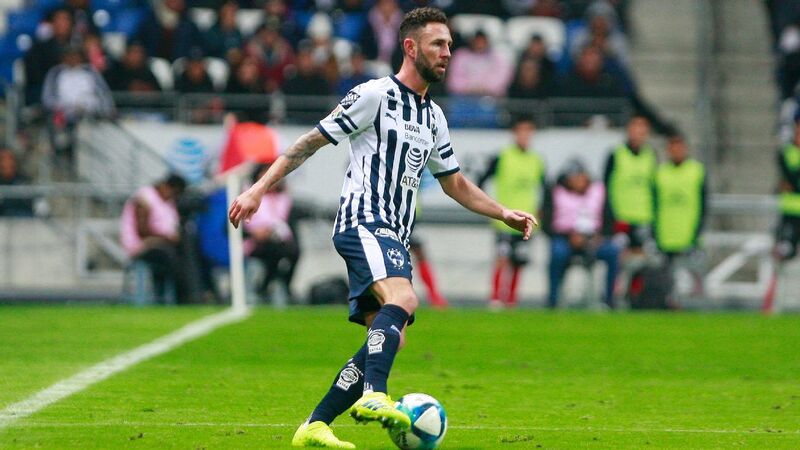 Boselli, who has eight goals and three assists in his past 10 matches, will be the key to success against Los Auriazules on Saturday. If Leon wishes to make it into the final round of the Liguilla, it is imperative that manager Javier Torrente secures a convincing win. 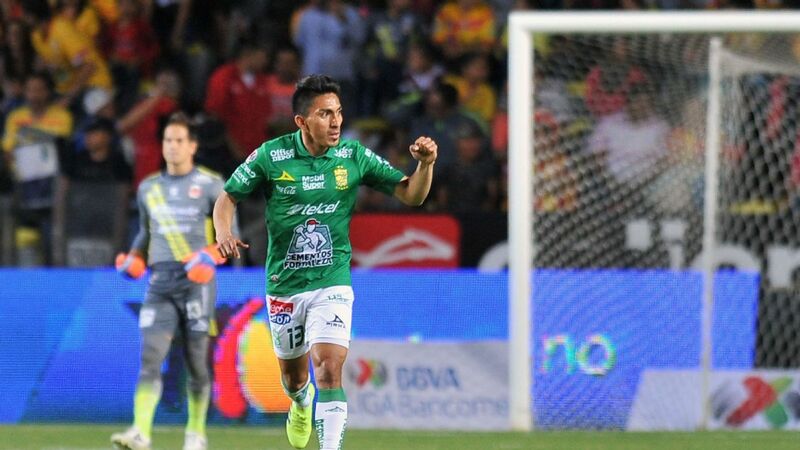 In fact, a 1-0 result would not be enough; in order to make up for Tigres' first-leg away goal, Torrente's team will need to score at least two goals. Necaxa goalkeeper Marcelo Barovero could prove to be the most important member of Los Rayos' starting XI. After allowing just two goals in three playoff games, making an impressive 17 saves during that run, it's fair to say that the Argentine is one of the reasons why newly promoted Necaxa is still fighting for a title. 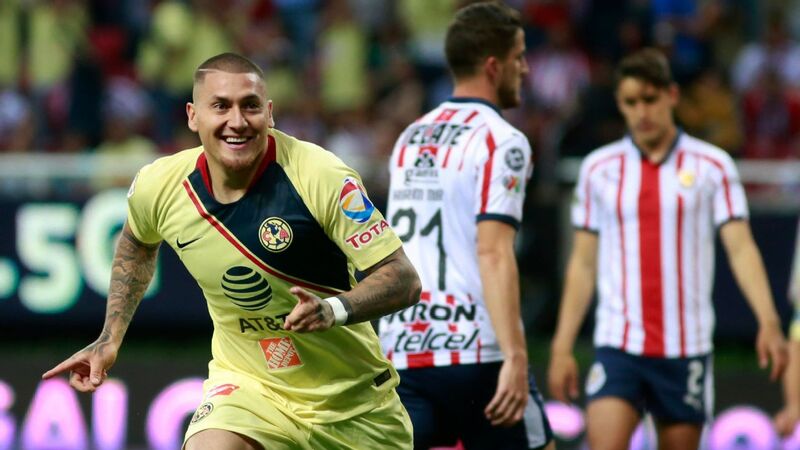 On Sunday, Necaxa will once again count on his reflexes to shut down Club America. 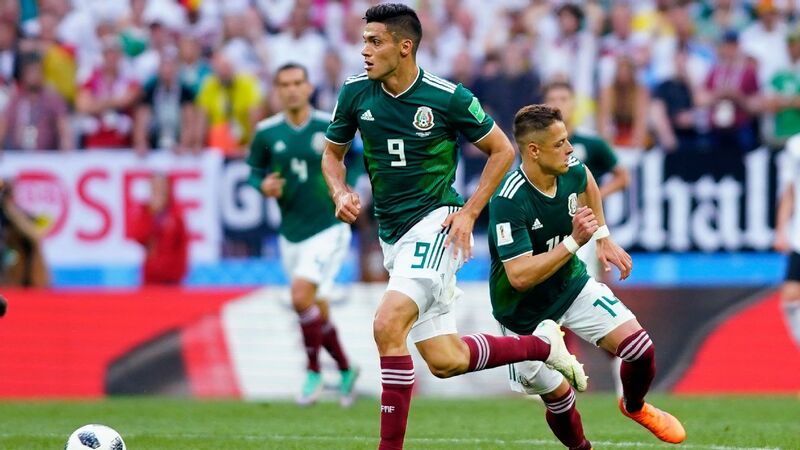 As for Las Aguilas, America has its fair share of attackers, each of whom will be eager to find the back of the net in the second leg at home. 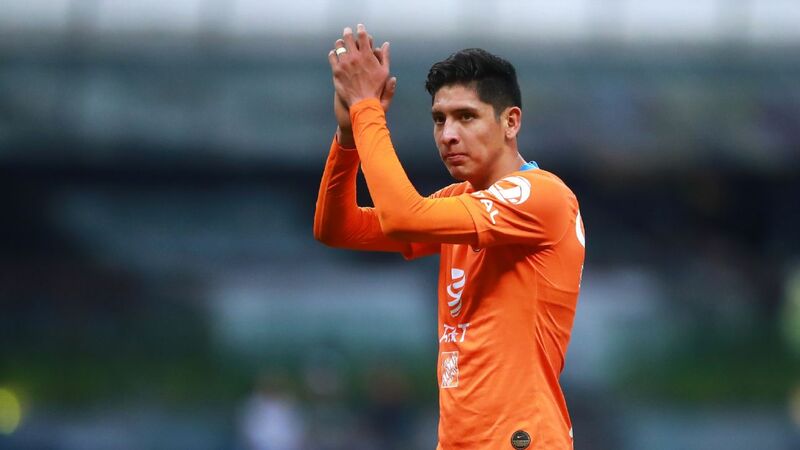 Options like Darwin Quintero, Oribe Peralta, Silvio Romero and Michael Arroyo will all surely test Barovero on occasion at Azteca. 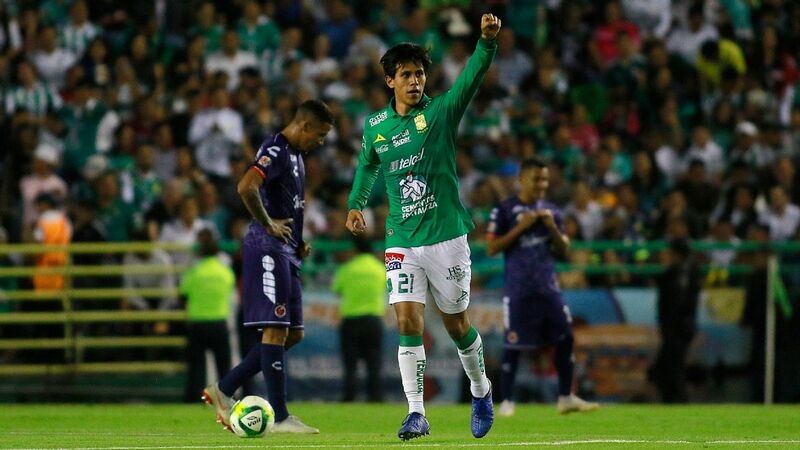 Although Necaxa's Edson Puch and Felipe Gallegos have the talents to knock in a couple of shots on the opposite end, Barovero will need to be at his best to ensure a spot in the final for Los Rayos. Marcelo Barovero has been superb for Necaxa throughout the Liguilla playoffs. America is usually expected to fight for titles, but there is even more pressure to succeed in the club's centennial season. 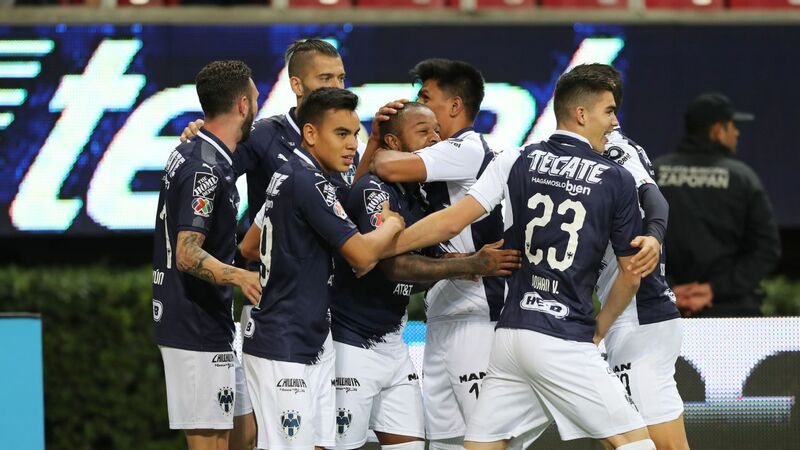 With an away goal in hand after the draw with Necaxa, Las Aguilas are now in prime position to end the year in perfect fashion with another piece of hardware. 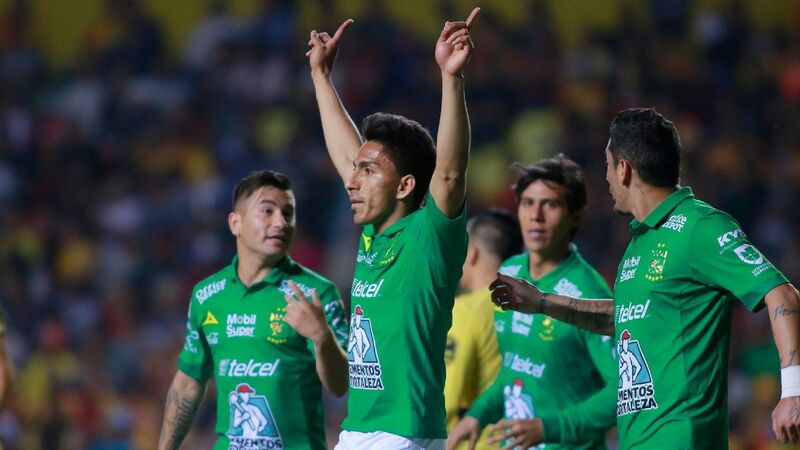 That said, it is also important to note the recent announcements from Santos Laguna regarding the transfers to and from America. 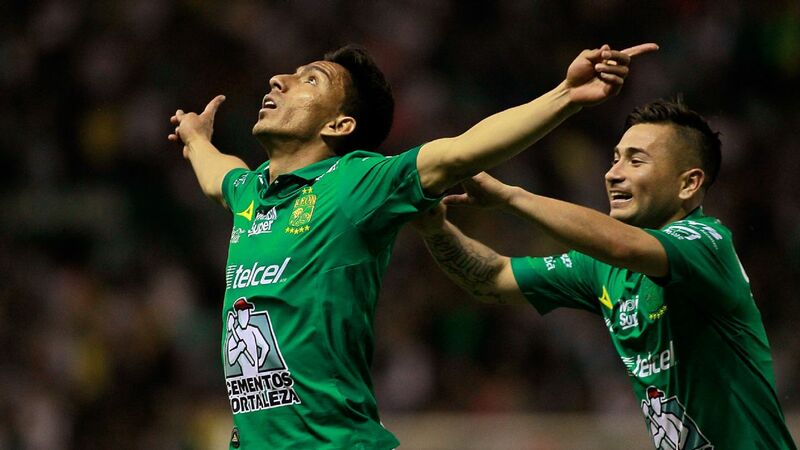 While Santos goalkeeper Agustin Marchesin will be sent to Las Aguilas, Ventura Alvarado and Osvaldo Martinez will depart to Los Guerreros. The big question now is how these transfers -- which were announced on Friday, well before the end of the season -- will impact the team's motivation in the second leg this weekend. Will starting goalkeeper Moises Munoz have much self-confidence after the recent addition of Marchesin? Will it be difficult for the roster knowing that two players are already on their way out? 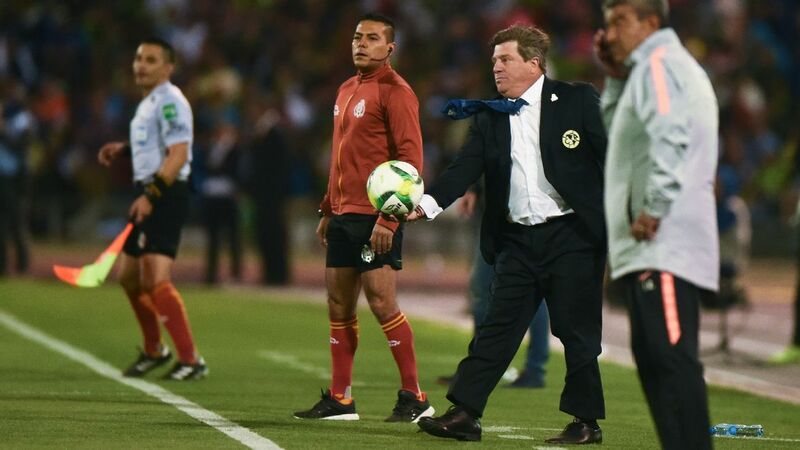 Luckily for Las Aguilas, all that is needed for a spot in the final is a 0-0 or 1-1 draw. A victory at home would also suffice for a place in the next round. 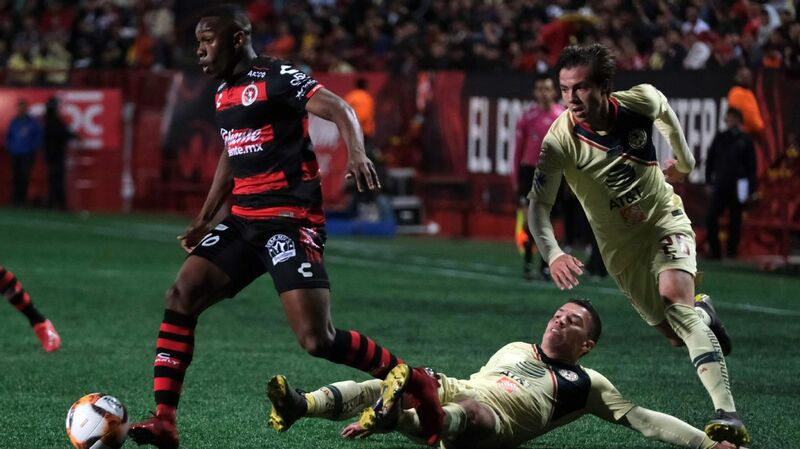 The second and final leg of the Liga MX final might land on Christmas Day. 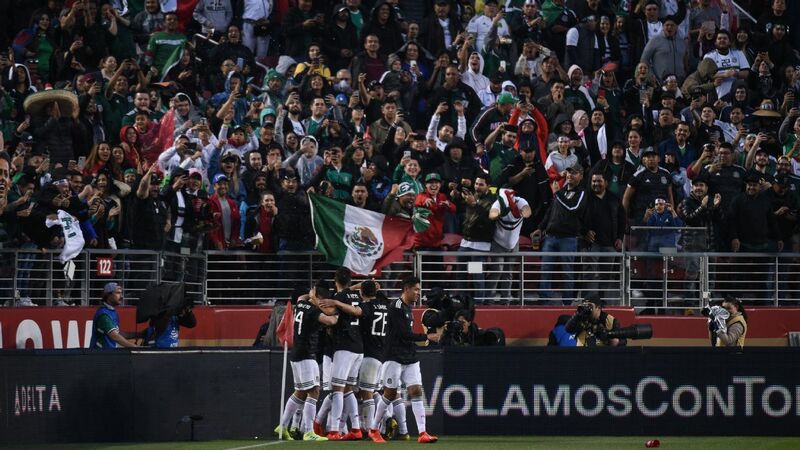 Due to the fact that America is involved in this year's FIFA Club World Cup, which starts for Las Aguilas on Dec. 11 with a game against Jeonbuk, a spot in the Liga MX final would push the finale of the Mexican tournament to the end of December. If America sneaks past Necaxa in the semis, the first leg of the Liga MX final would be on Dec. 22, with the second landing on Dec. 25. 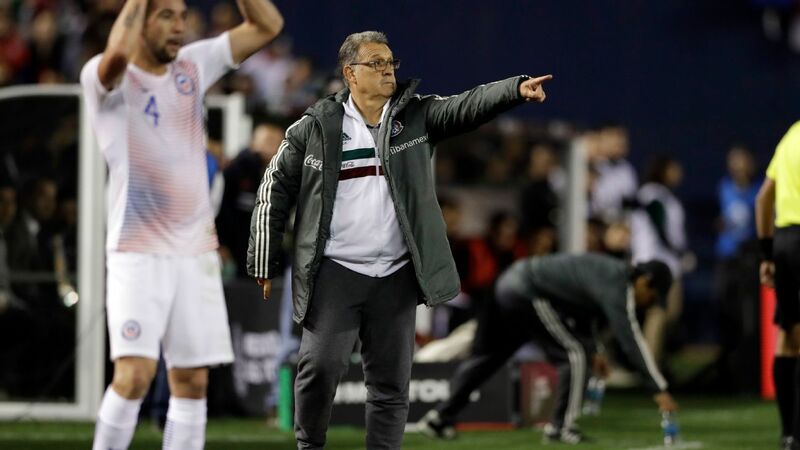 For Las Aguilas, no present would be greater than the combination of an impressive showing at the Club World Cup and an Apertura title on Christmas Day.